Ordered this neck pillow for camping as I use a Tempur XL neck pillow at home, but the thickness is not quite enough for me. 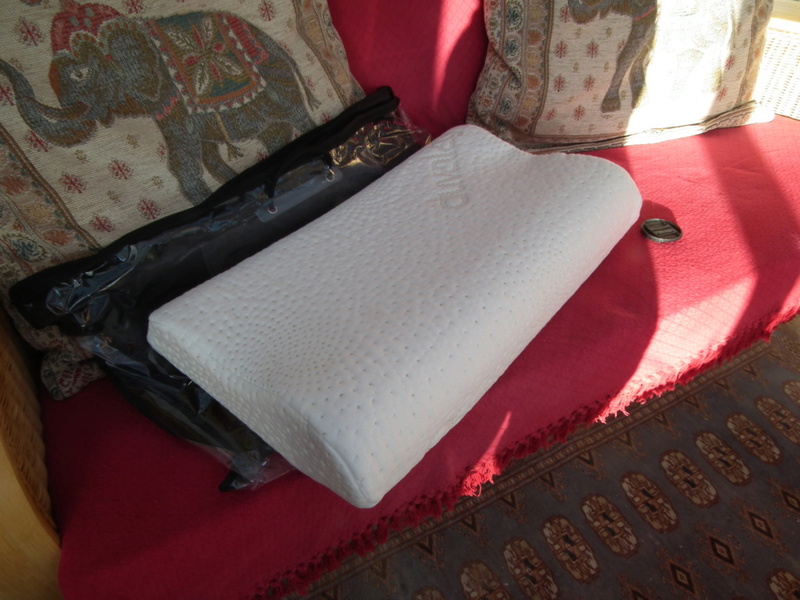 The Duvalay neck pillow is in new and unused condition. Check out the Duvalay site for full info. "The contoured neck pillow is designed to provide substantial neck support, combining pressure free support with an ergonomic shape in order to help reduce neck pain. 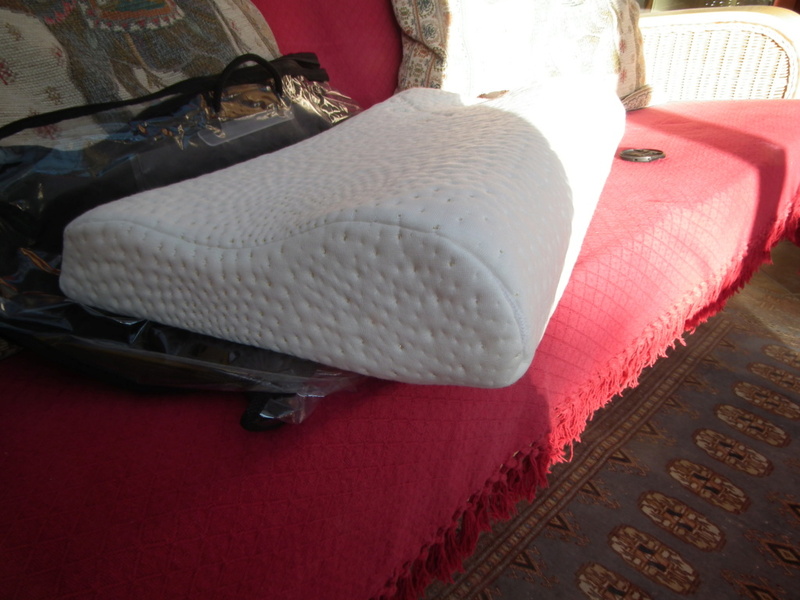 This Duvalay pillow is extremely durable and bounces back time after time. The luxurious gold flecked zipped protector is washable and helps with temperature control due to its breathable properties. £29-95p New + postage." Hi, I'd like to buy this off you pleas, as my old neck pillow has become a bit flattened. Hi, not heard anything back yet, so have sent another pm. nuevoboy wrote: Hi, not heard anything back yet, so have sent another pm.